It is currently 9.30pm EST. Winners you have 72 hours to claim your prize!!! Please message me on facebook with your address details. Your prize of course is a surprise!!! hee hee chuckle chuckle ...I'd love you to have the experience of delight as you open up your special gift from the fairies....and I will reveal prizes here on the blog in a week or so once winners have received their prize. Prizes will be posted by standard post. Local Cairns folk are required to pick up from Trinity Beach. If a prize has not been claimed within 72 hours then I will draw another winner. 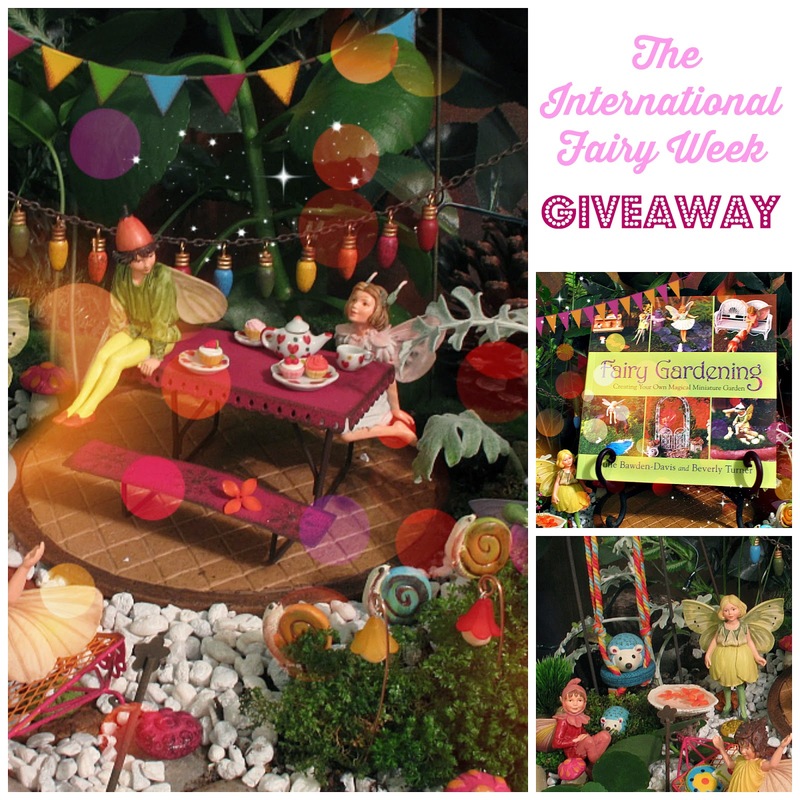 Thank you to all for participating in our International Fairy Week GIVEAWAY.....stay tuned for more excitement coming soon! The accessories featured in our Giveaway (and the pic below) are from the gorgeous Gypsy Garden Range. Available for purchase at Garden Sparkle along with the delightful and darling Flower Fairies ~ by Cicely Mary Barker. 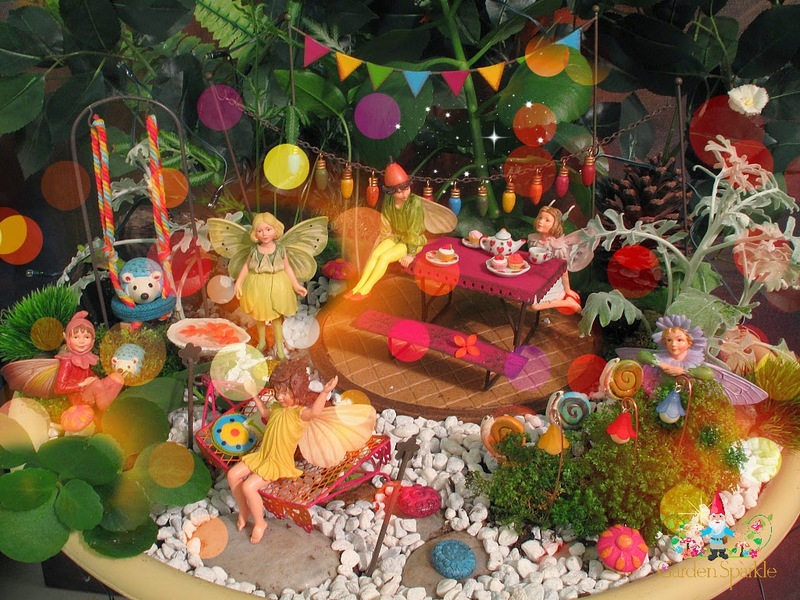 Stay tuned...as new Flower Fairies and Gypsy Garden items will be listed during the week!